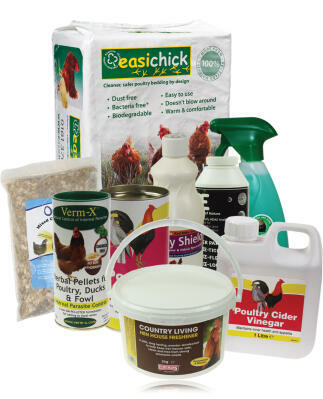 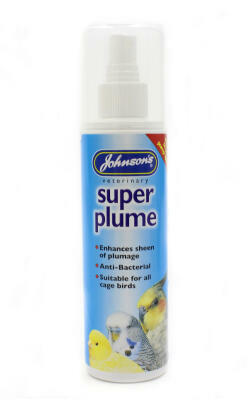 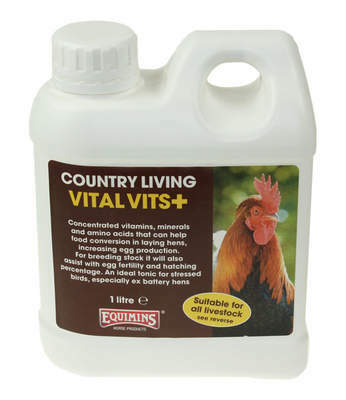 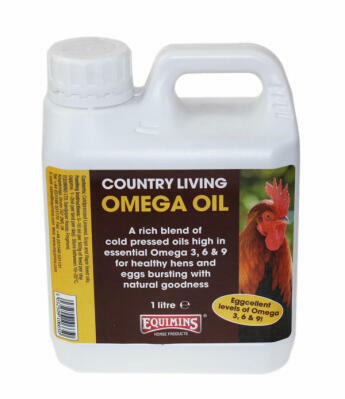 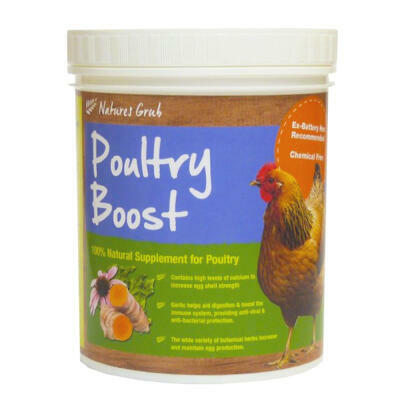 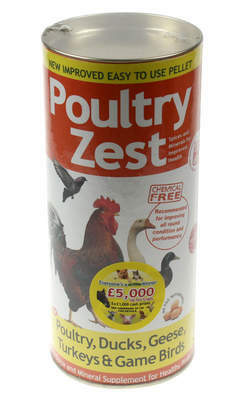 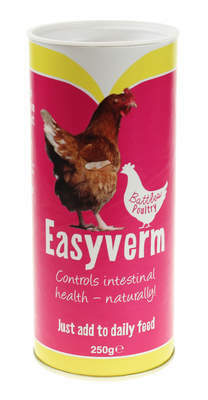 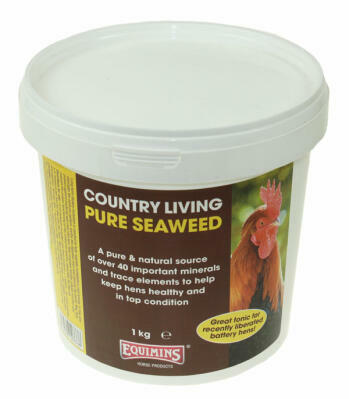 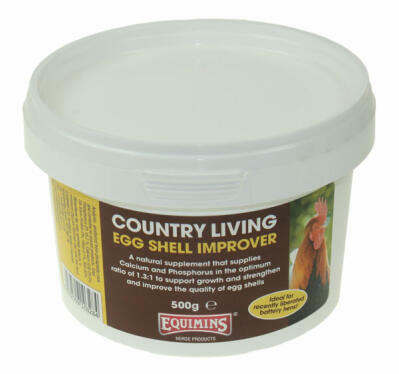 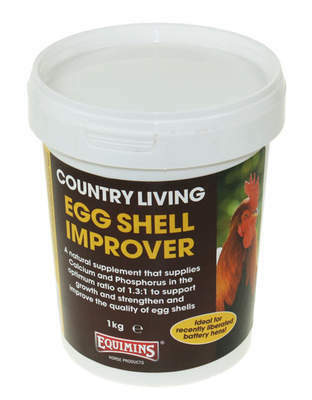 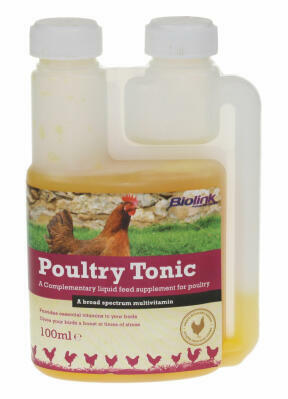 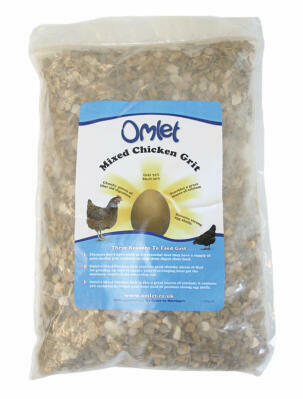 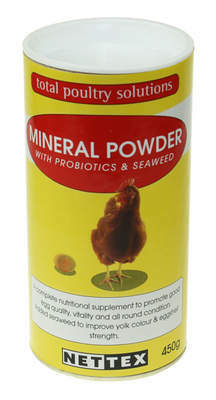 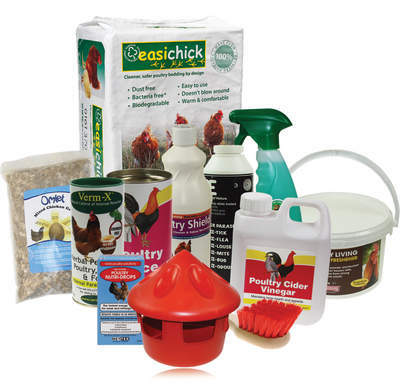 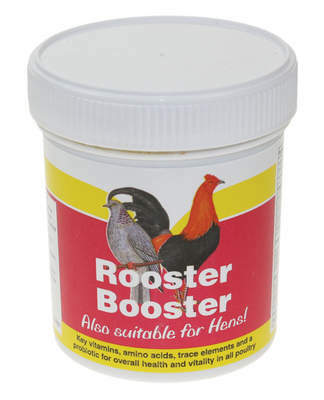 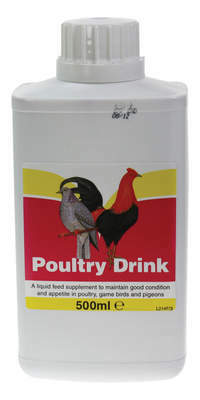 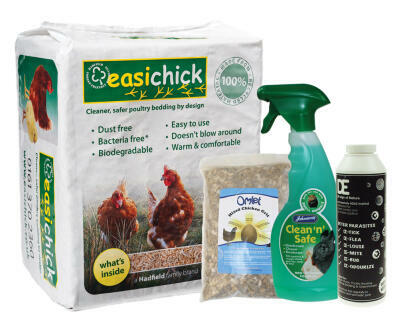 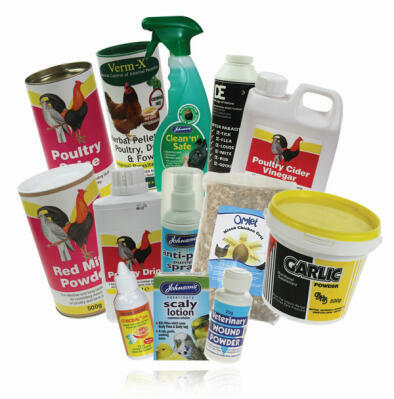 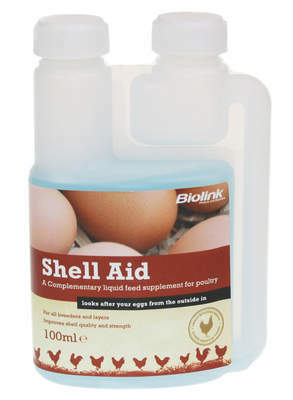 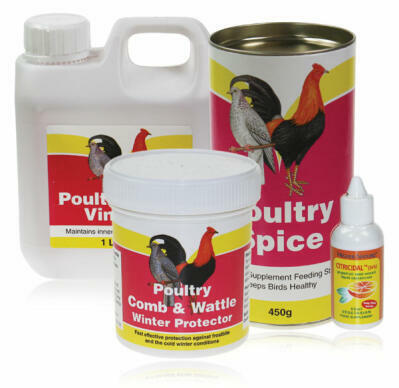 To keep your chickens in tiptop condition we highly recommend giving them a boost of vitamins and tonics. 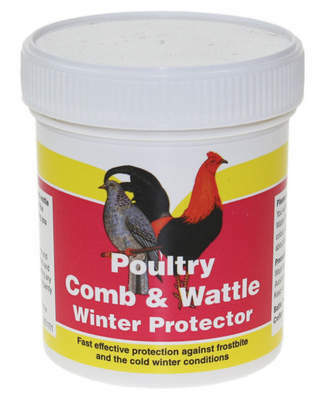 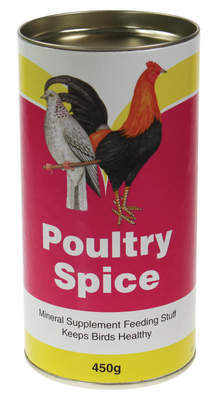 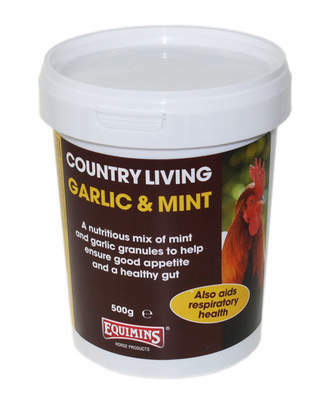 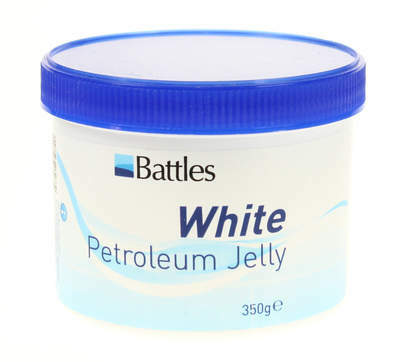 Our extensive range covers all the popular supplements including Battles Poultry Spice, Higher Nature Citricidal and Lincoln Garlic Powder - a little bit each day will help keep the doctor away! 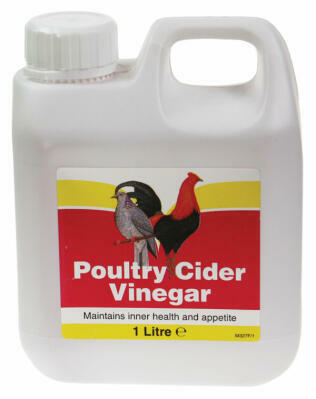 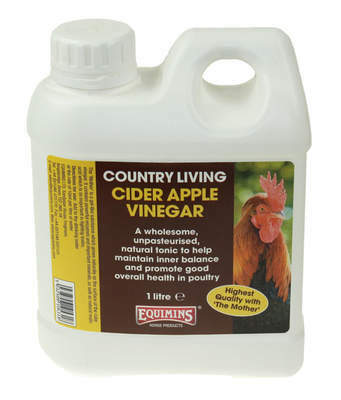 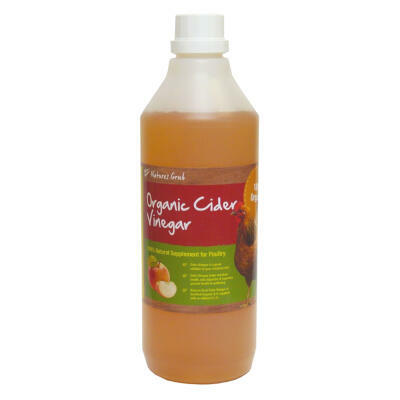 Add a touch of Apple Cider Vinegar to your flock's water to aid digestion and support internal well being.